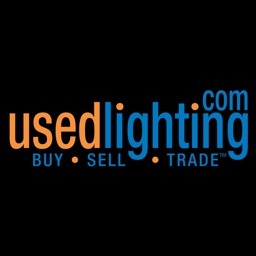 UsedLighting.com is the best place online to buy, sell, or trade stage lighting and other theatrical equipment. 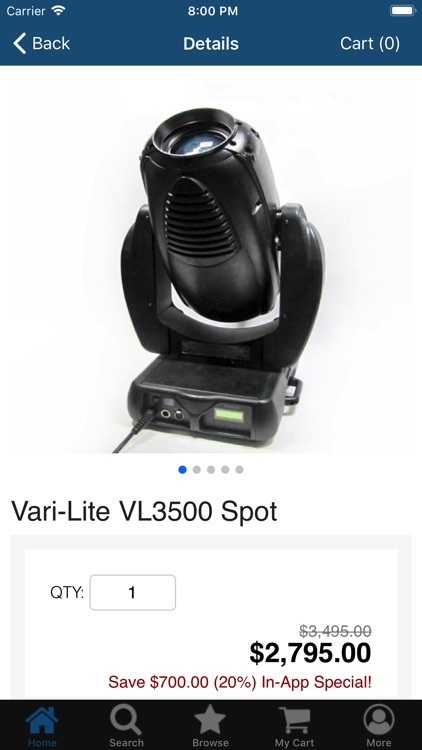 A division of 4Wall Entertainment, UsedLighting.com has been providing quality used lighting gear since 1999. 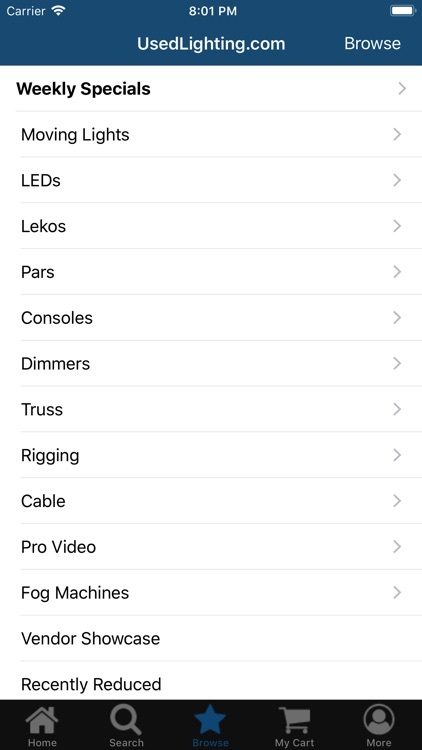 Now you can access your UsedLighting.com account in the convenience of an iPhone app! 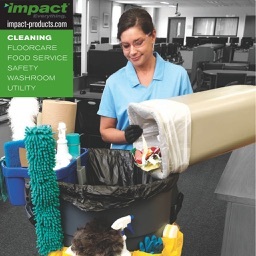 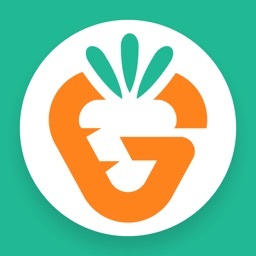 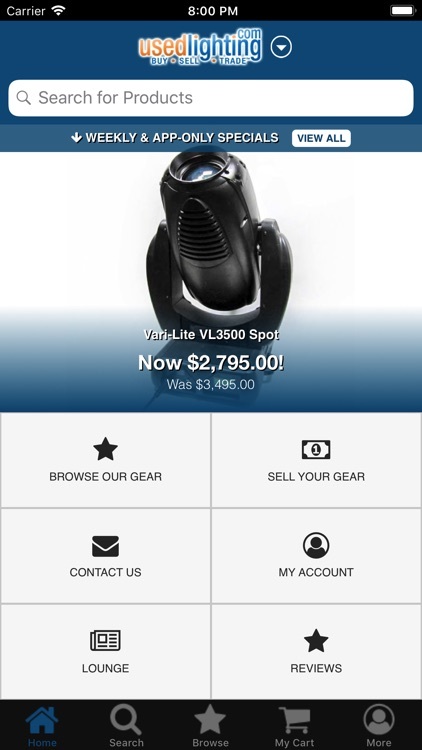 - Post an item- List your used equipment on site from within the app- enter your description, take photos, and submit your listing in seconds! 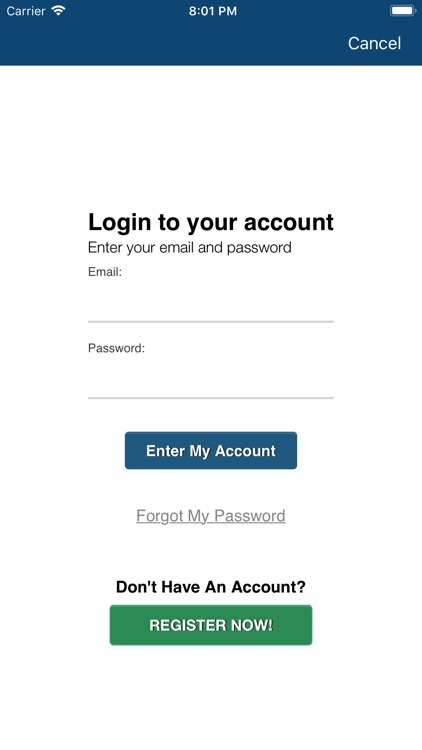 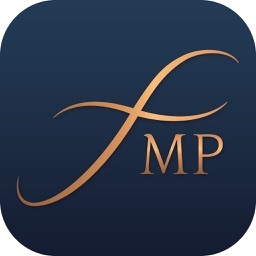 Please note this is a fully integrated iOS app, NOT just a website launcher! 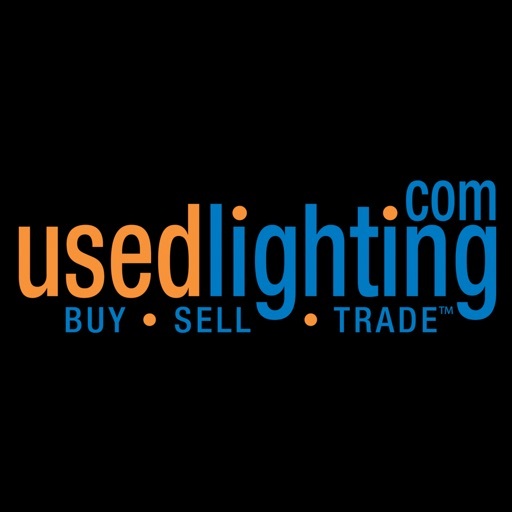 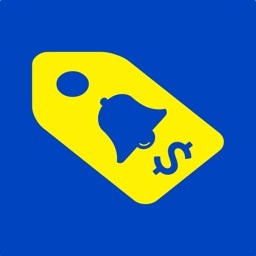 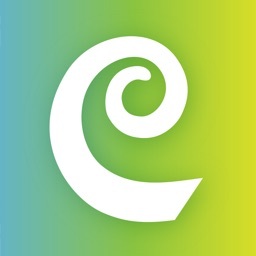 Purchases and brokered listings done from within the UsedLighting.com App are also reflected in your web account.